Arrest Information for the People! Browse recent arrests, use our jail inmate search or view county mugshots all in one place. You can search for arrested persons you might know, and even get notified if someone you know gets arrested. All for free. Give it a try! • Search millions of arrest records. • New records are added daily (in some cases hourly). • Add notifications and get notified when someone you know gets arrested. • Browse recent arrests and filter by Gender, Race, County and Date. • Search for people you know using facial recognition. Take a picture on your device and we'll search our database for matches. • Original mugshots (without the JailBase Logo) are available for purchase and emailed directly to you. • Free opt-out available on our website. If you have any questions or issues, we have fast in app support. Just tap Extras on the home screen and then select the Support option. 1) We do not have all the counties in the US, but we work on adding new ones on a regular basis. You can make a request using the Support option. 2) Facial Recognition is a new feature for us. Let us know how it's working! 3) We do use advertising to support the service, but you can purchase an upgrade to remove all advertising. See the Remove Ads option on the Extras screen. 4) Older records we archive. They will show up when searching, but additional details are available for purchase. 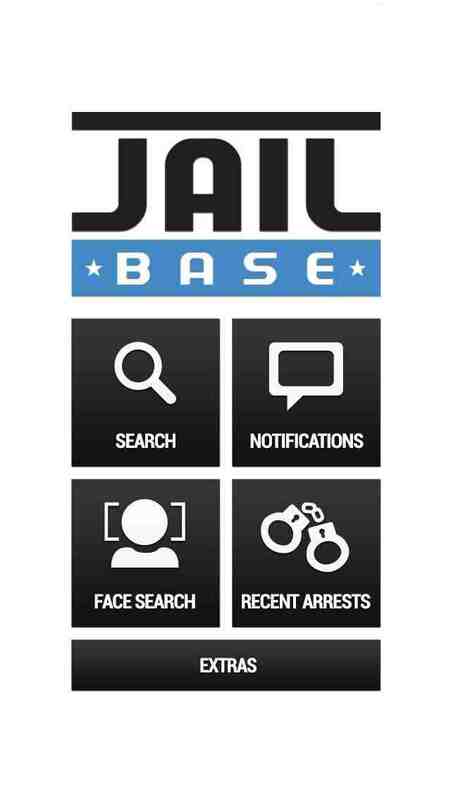 5) If your information is on JailBase, we have a free opt-out available on our website.